Welding, the process of permanently joining metals, is a technique that is used across many industries in the United States. Nearly everything that we encounter in our daily lives has been created through the process of welding or was built using equipment that was welded together. Despite the constant need for workers who are able to perform this job, there are still many serious dangers associated with the welding process. Fusion welding is broken down even further into electric arc, gas, and thermit welding. It doesn’t matter which welding process is used – the fact is that this process exposes employees to dangerous conditions that can lead to serious injuries and illnesses. Metal is an excellent conductor of electricity and anytime that a welder comes into contact with two metals that have a voltage between them, they are at risk for being shocked. A shock of just 50 volts can seriously injure or even kill a human – and most buildings are equipped with an electrical system that delivers at least 120 volts. The process of welding can create very high temperatures. If flammable substances are in the area, the heat from the welding can cause those materials to explode. When a welder performs arc welding, the electric arc gives off ultraviolet radiation. Constant exposure to this radiation can leave the worker with skin burns and a often permanent condition called “arc-eye” that leaves the worker with a constant feeling of a foreign body in the eye. Fumes containing any of these toxins can cause respiratory irritation, sore throats, chest pains, irritation in the eyes, bronchitis, pneumonia, central nervous system issues, siderosis, and “metal fume fever”. The inhalation of manganese can also result in the development of Parkinson’s Disease. Proper eye protection should help to prevent injury from flying objects, burns, abrasions, and materials that are toxic or corrosive. According to OSHA, this eye gear should also be ANSI Z87.1 certified – otherwise known as Z87 safety glasses – to protect from radiation. Oxy-fuel tinted goggles are not sufficient for this purpose. OSHA has indicated that the correct helmet will cover the eyes, face, and neck in order to provide protections from sparks, heat, and radiation. Flame resistant gloves should be provided that are also flexible enough to allow proper grip and fine motor function. Ear protection, aprons, and other protective should be provided based on the type of welding being completed. welding apron – $15 to $65 or more. Despite this, employers often fail to provide the gear or replace worn and broken gear, exposing their employees to harmful conditions. If My Employer Failed To Provide Me With Safety Equipment Can I Make A Workers’ Compensation Claim? Absolutely! In most circumstances, anyone who was injured on the job has the right to file a workers’ compensation claim. It doesn’t matter who caused their injury or illness. 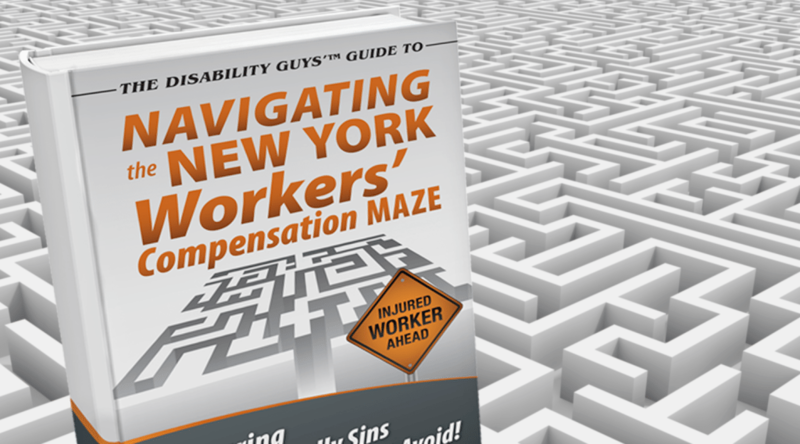 Many injured workers believe that by filing a workers’ compensation claim they won’t have to worry about paying for their medical bills and that they will be compensated for any time that they miss from work. However, in many cases, this is not true. A large percentage of claims are denied outright by the insurance company. Even if the claim is approved and the medical bills are covered, the insurance will never reimburse the injured worker for 100% of their lost wages. It may be possible to file a lawsuit and name your employer as the defendant. However, if you file a workers’ compensation claim, you will be barred from being able to file a complaint against your employer. Often injured workers are able to file a lawsuit against a third party whose negligence resulted in the injury or illness they have obtained. An example of this may be the designer or manufacturer of a safety device that failed to offer the protection it should have provided.